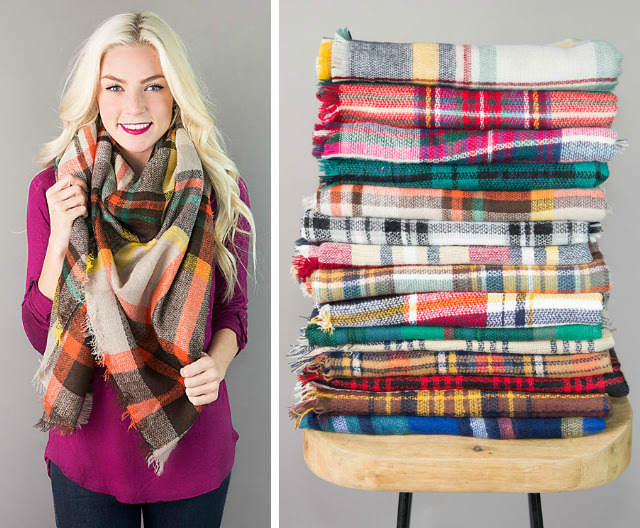 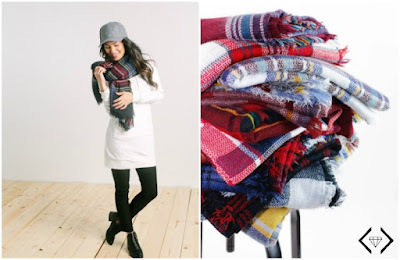 Today only (12/2), Cents of Style is offering up these adorable and very popular Plaid Blanket Scarves for just $12.95 shipped! 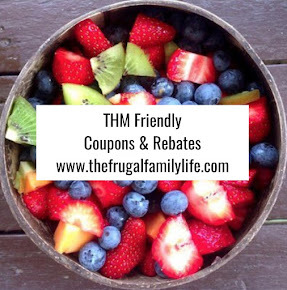 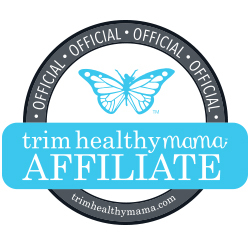 Just use promo code BLANKETGIFT16 at checkout. 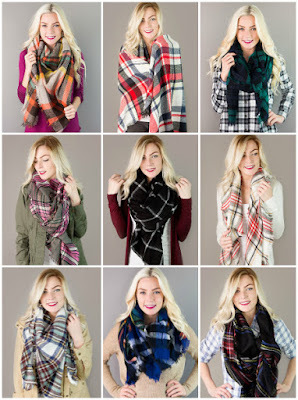 These scarves are normally $24.95 so this is a super deal!